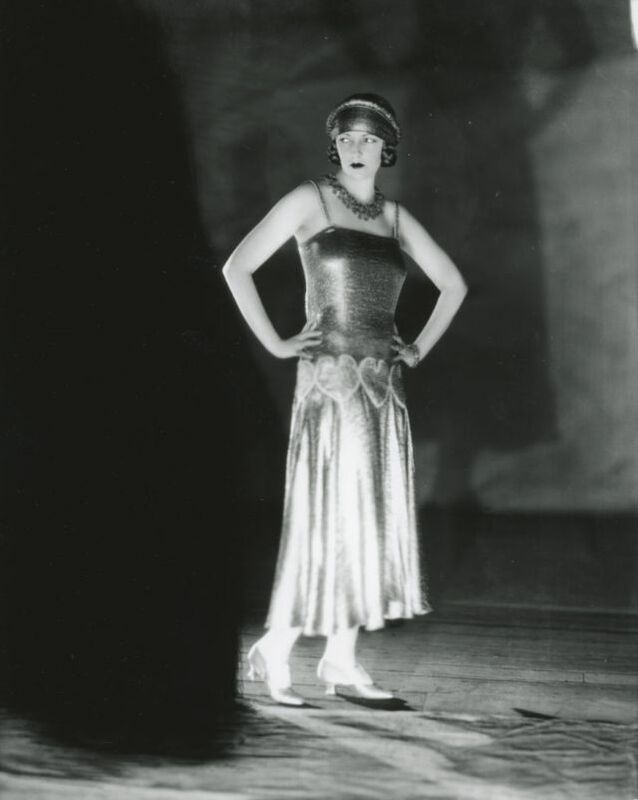 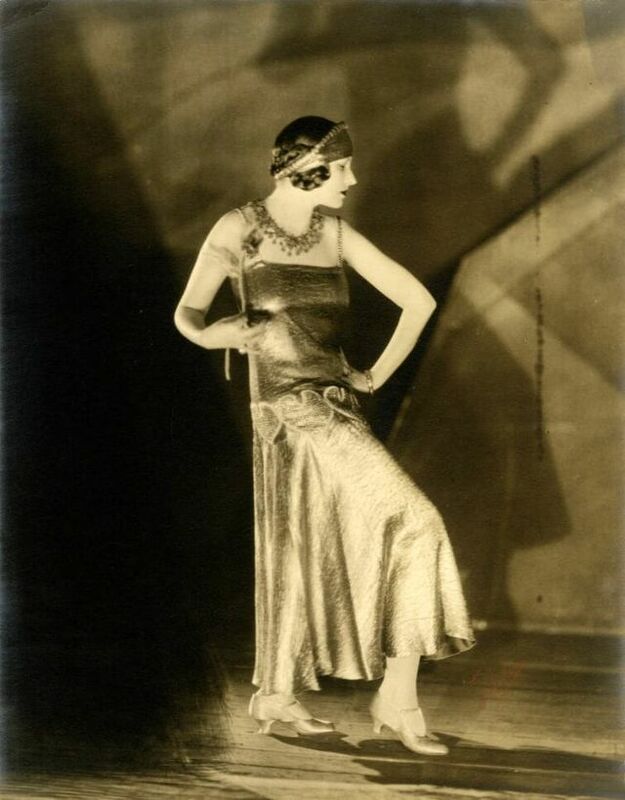 Born as Winifred Kimball Shaughnessy in 1897 in Salt Lake City, Utah, American talented dancer and an innovative set designer Natacha Rambova brought the Art Deco style to Hollywood for the first time. 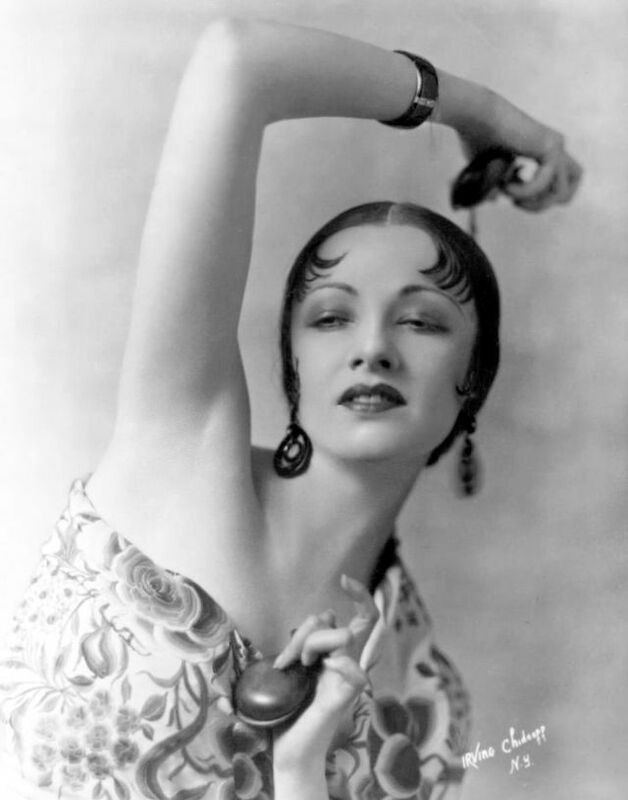 At the age of 17 she became a protégé and lover of Russian ballet Svengali Theodore Kosloff, a brilliant but manipulative dancer who shot her in the leg when she finally escaped from his dance company. 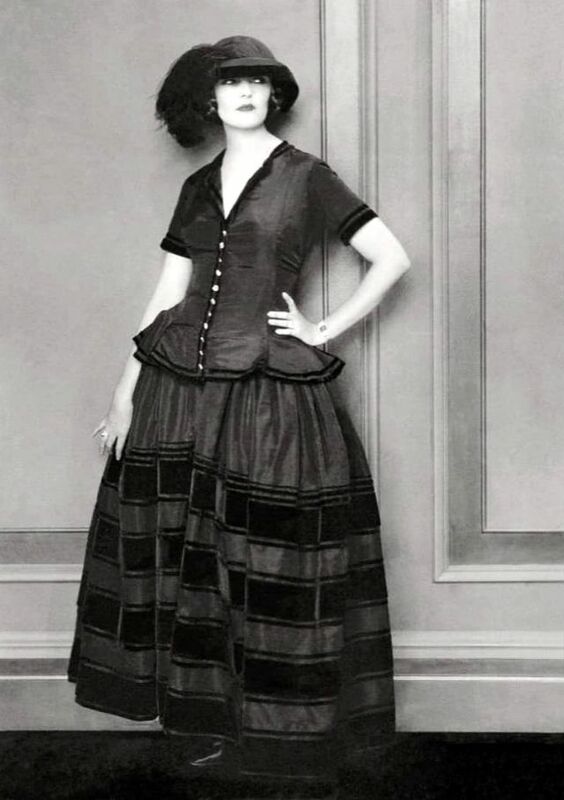 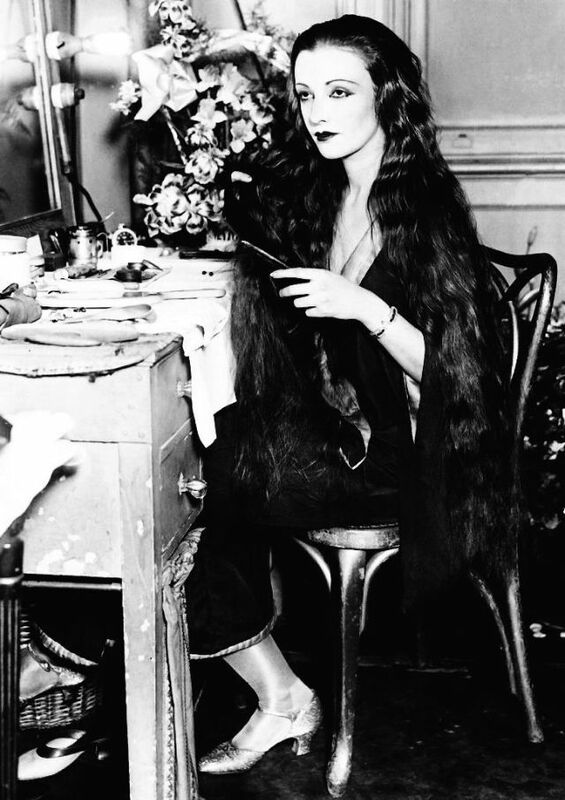 She was engaged as an art director by Alla Nazimova, the exotic, histrionic bisexual actress. 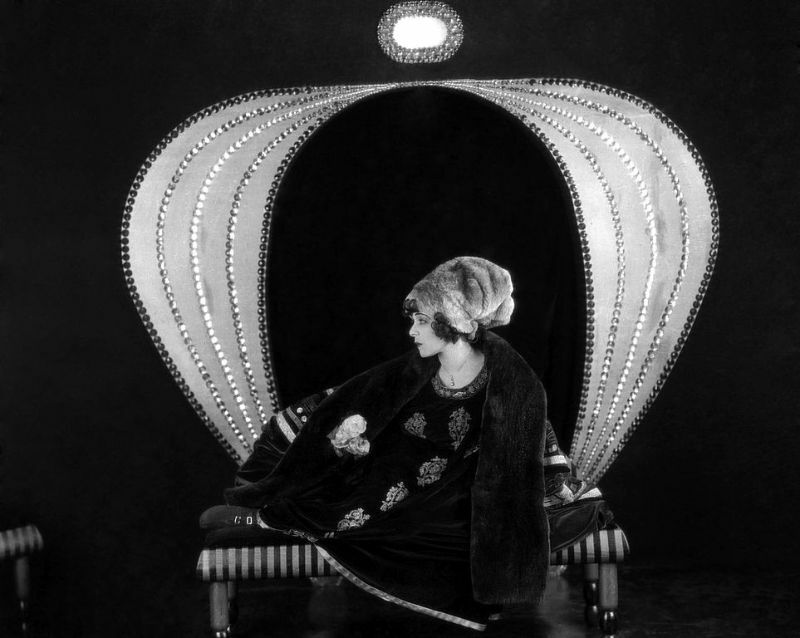 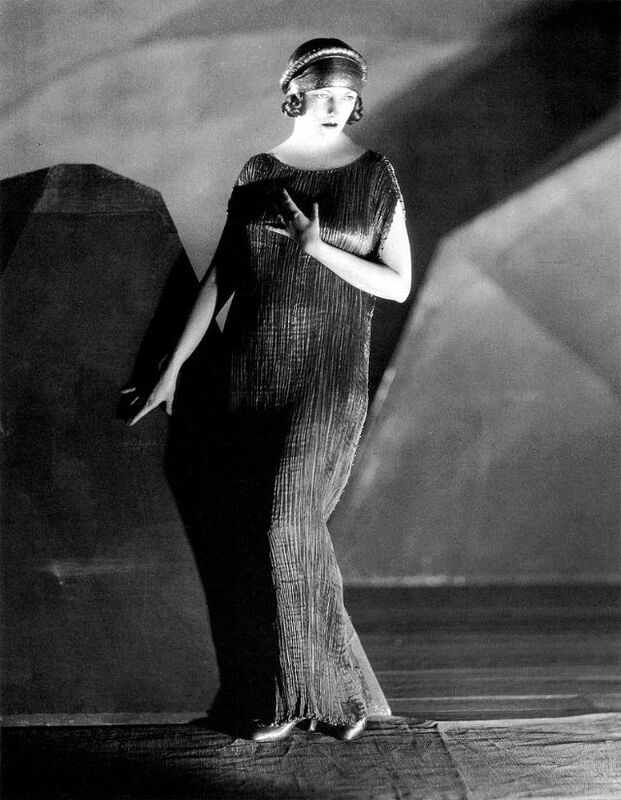 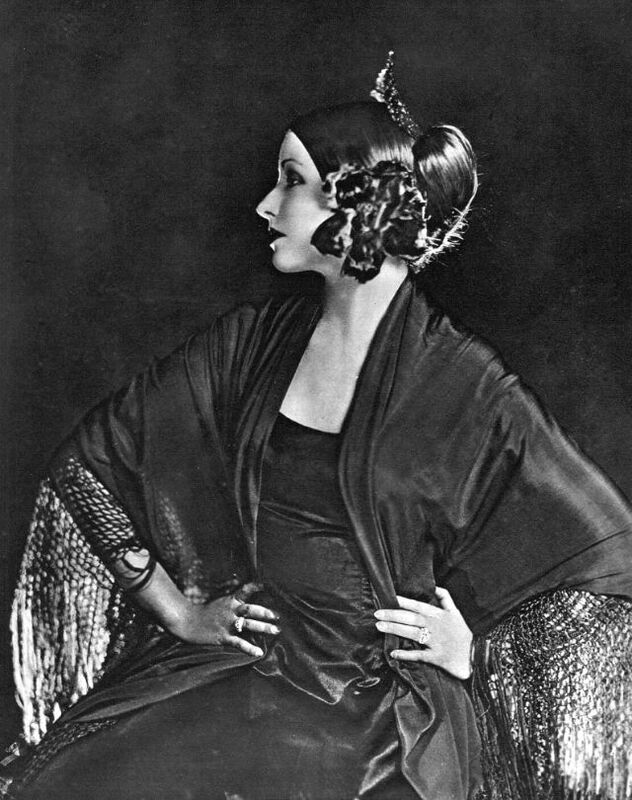 Rambova's set designs and costumes were enormously innovative, influenced by Art Nouveau and Art Deco. 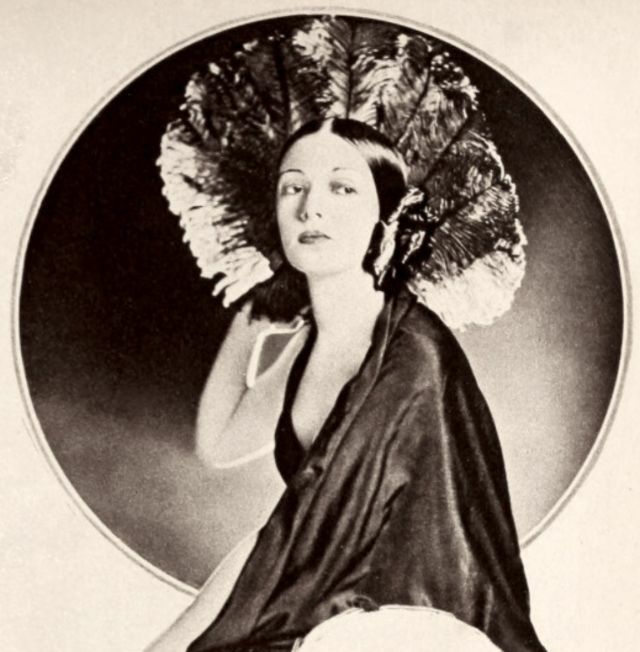 Legendary French artist Erté professed himself a fan of her work. 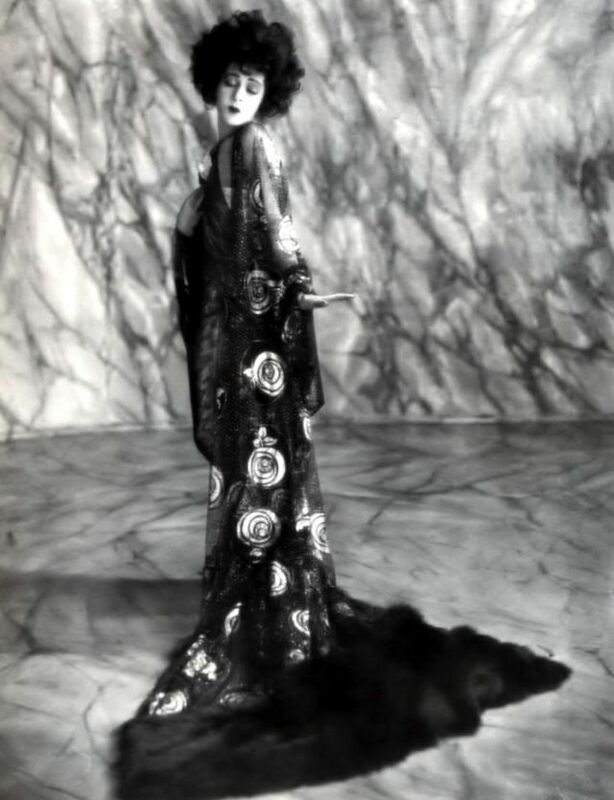 Her dramatic set and costume designs for Nazimova's Salomé (1922) were based on Aubrey Beardsley's famous illustrations for Oscar Wilde's play. 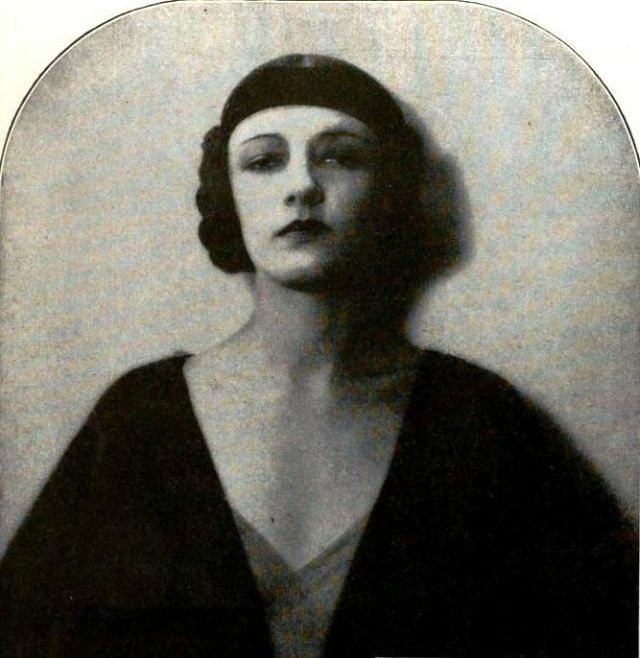 She met Rudolph Valentino, with whom she had a two-year marriage from 1923 to 1925 when he was working with Nazimova on Camille (1921). 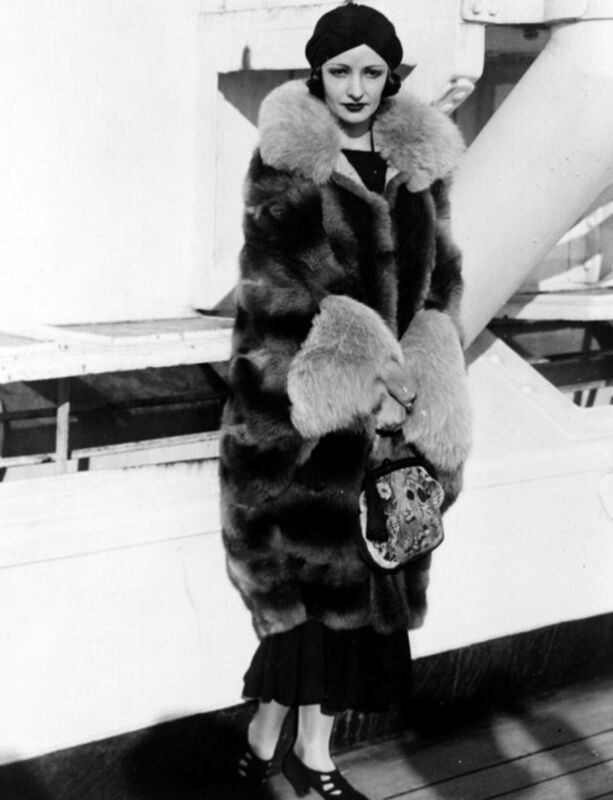 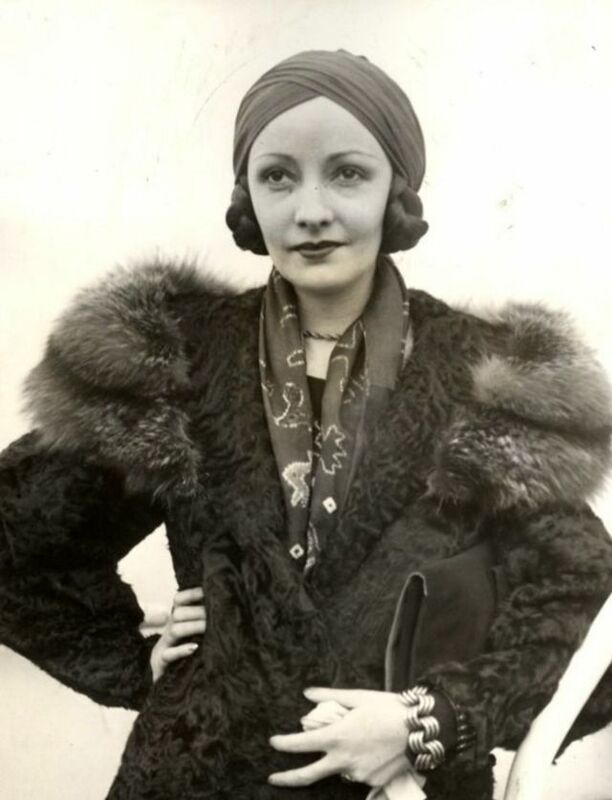 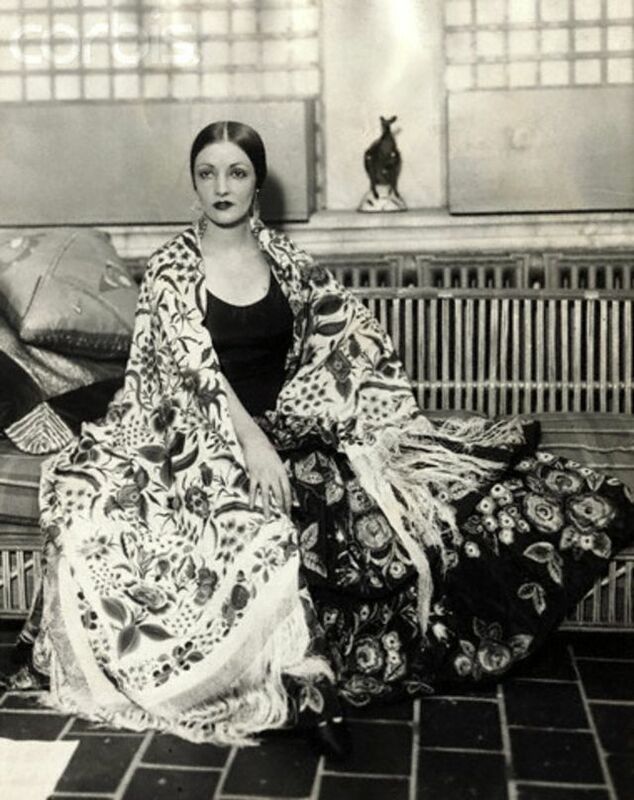 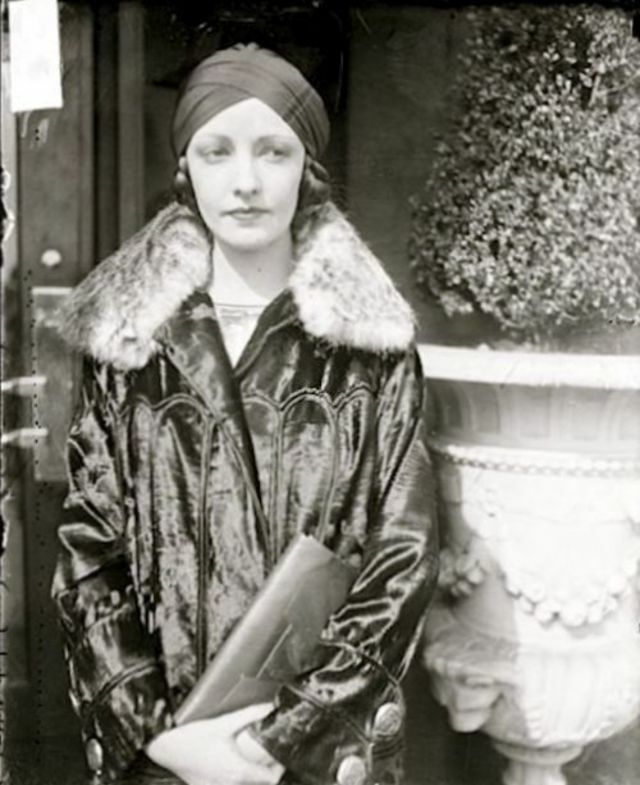 After divorcing Valentino in 1925, Rambova operated her own clothing store in Manhattan before moving to Europe and marrying the aristocrat Álvaro de Urzáiz in 1932. 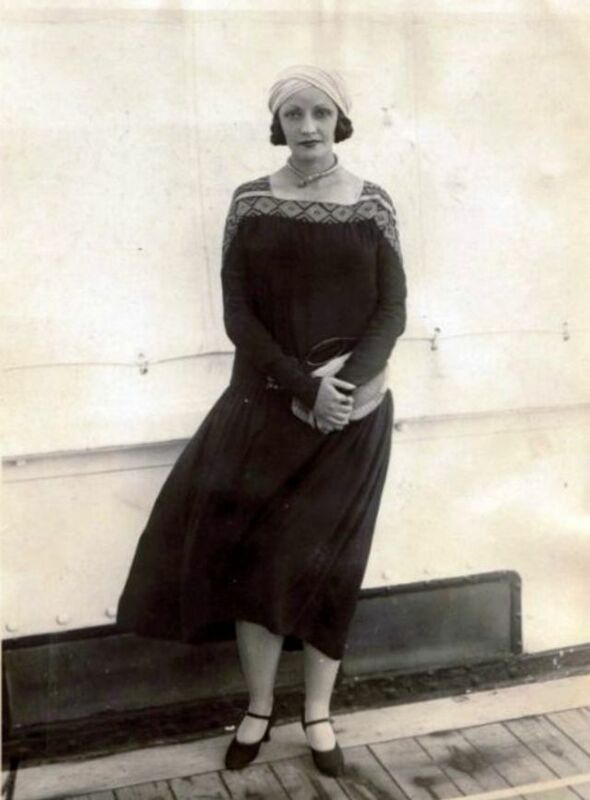 It was during this time that she visited Egypt, and developed a fascination with the country that remained for the rest of her life. 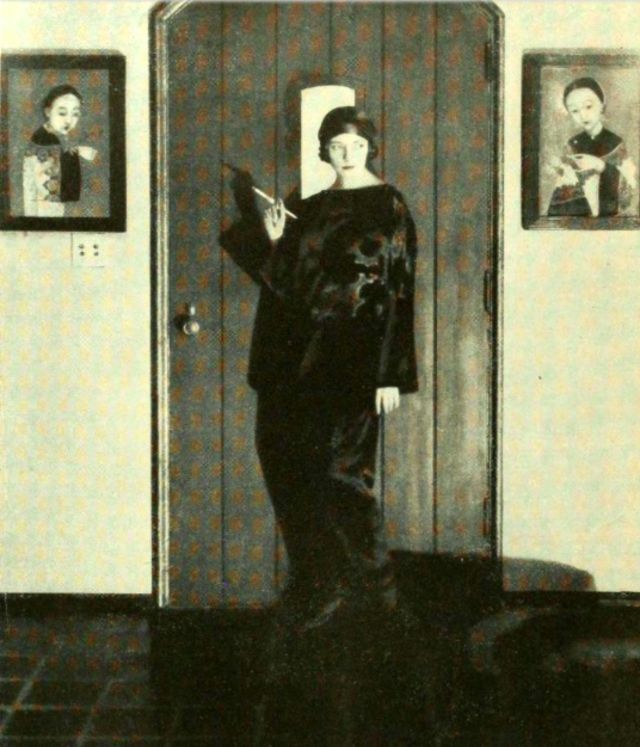 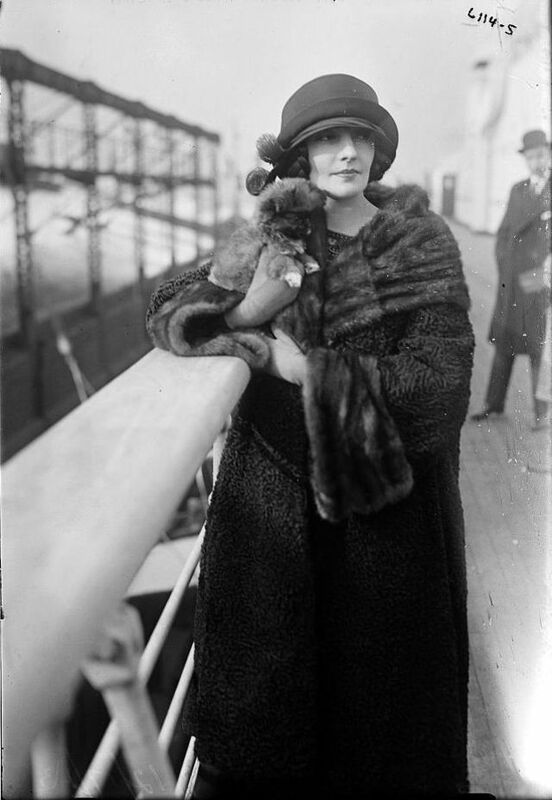 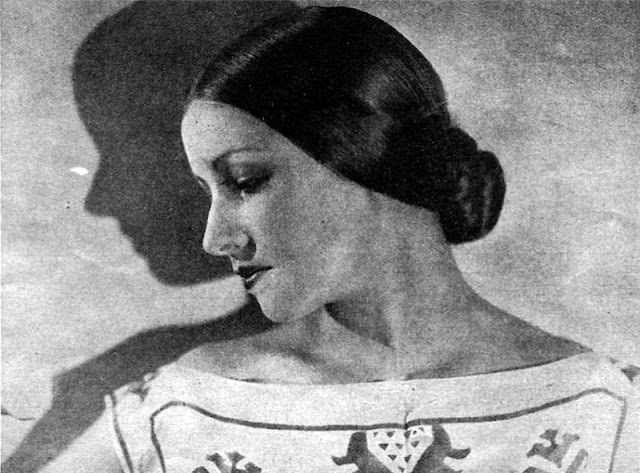 Rambova spent her later years studying Egyptology and earned two Mellon Grants to travel there and study Egyptian symbols and belief systems. 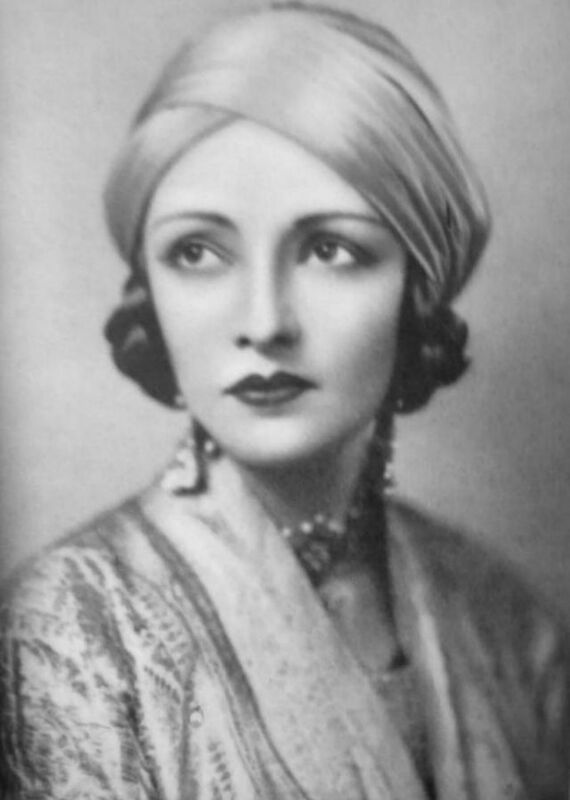 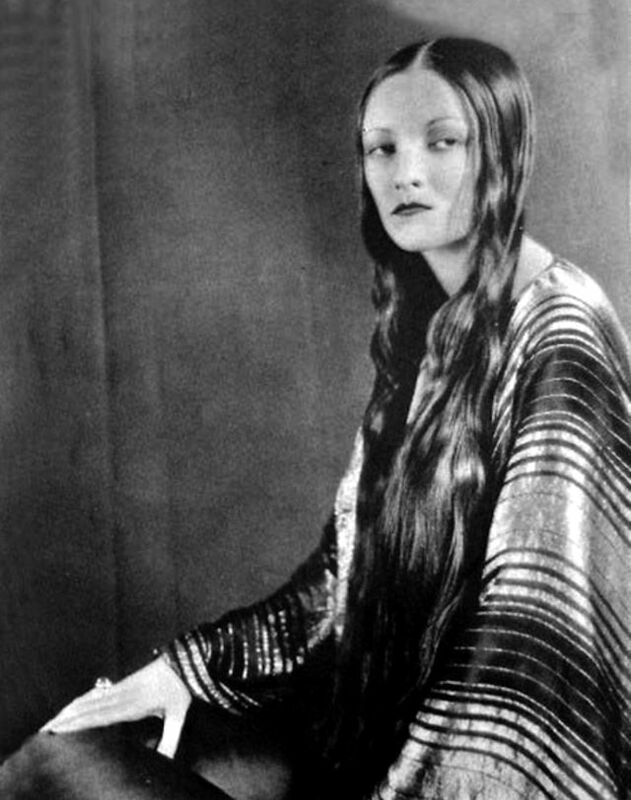 Rambova died in 1966 in California of a heart attack while working on a manuscript examining patterns within the texts in the Pyramid of Unas. 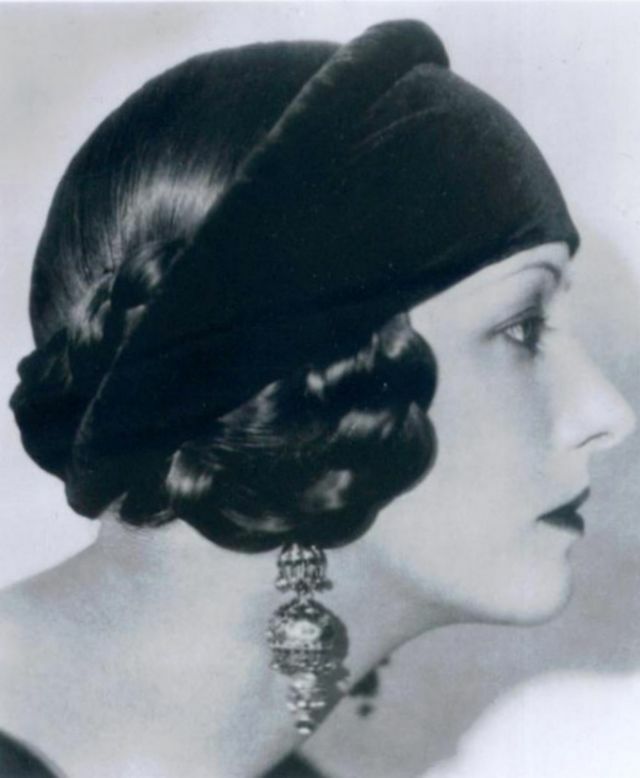 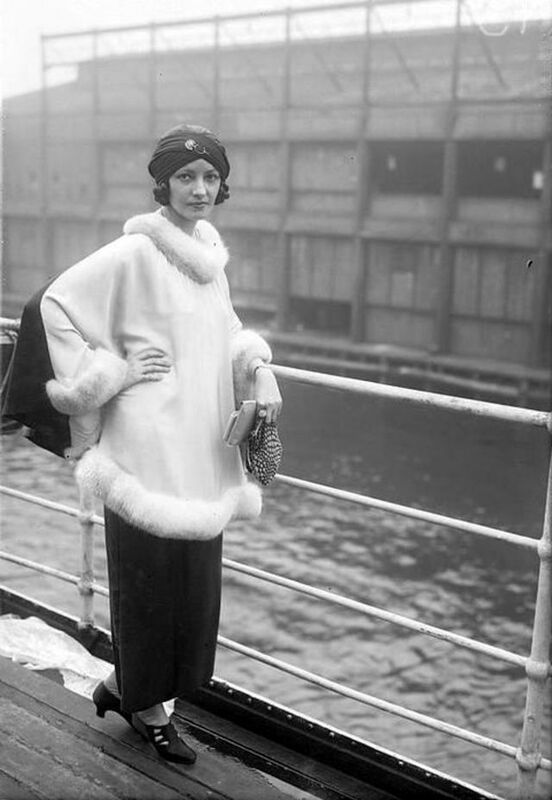 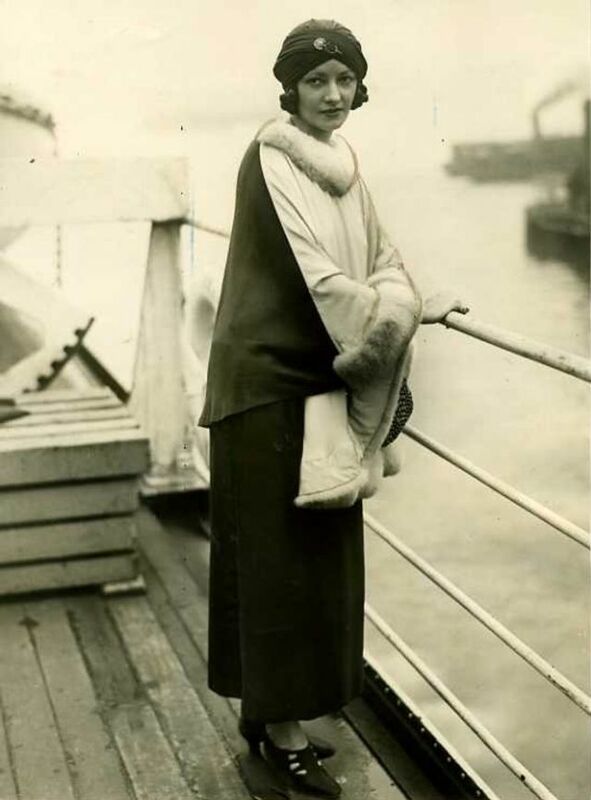 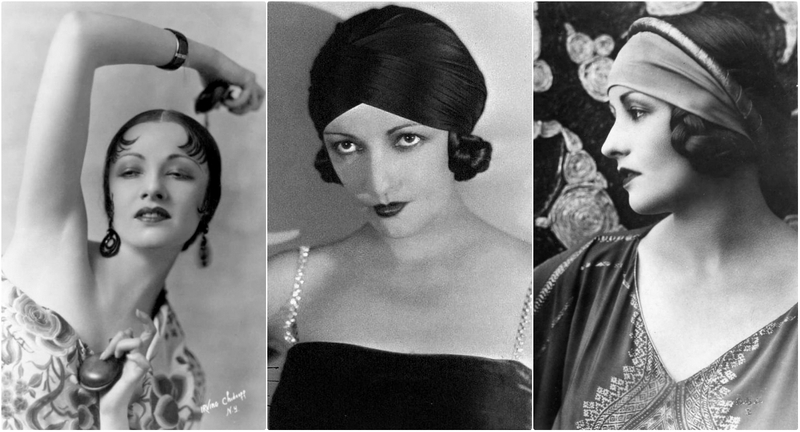 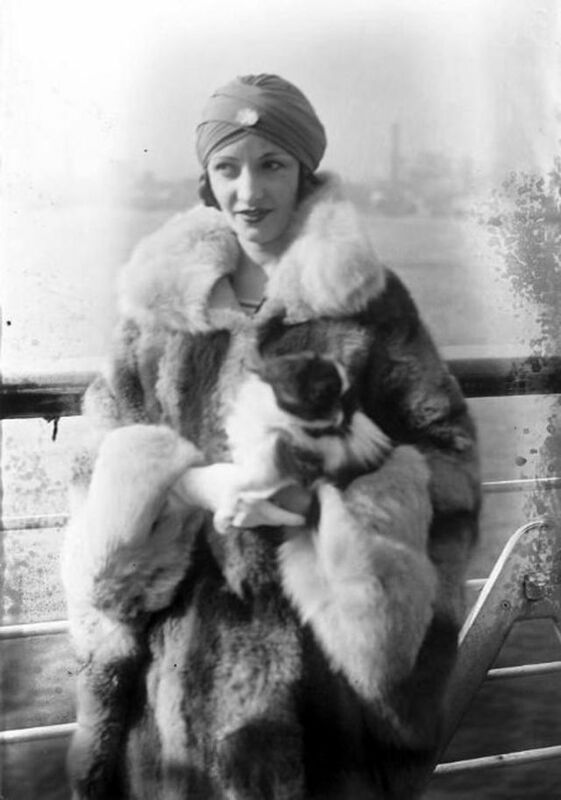 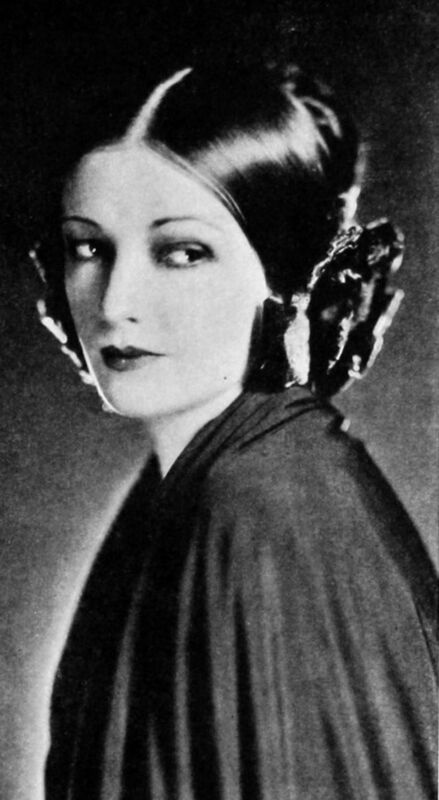 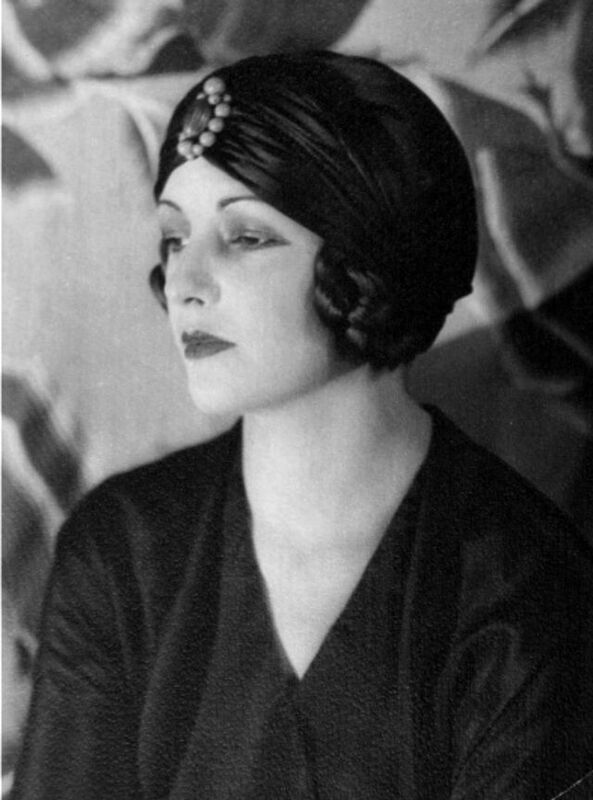 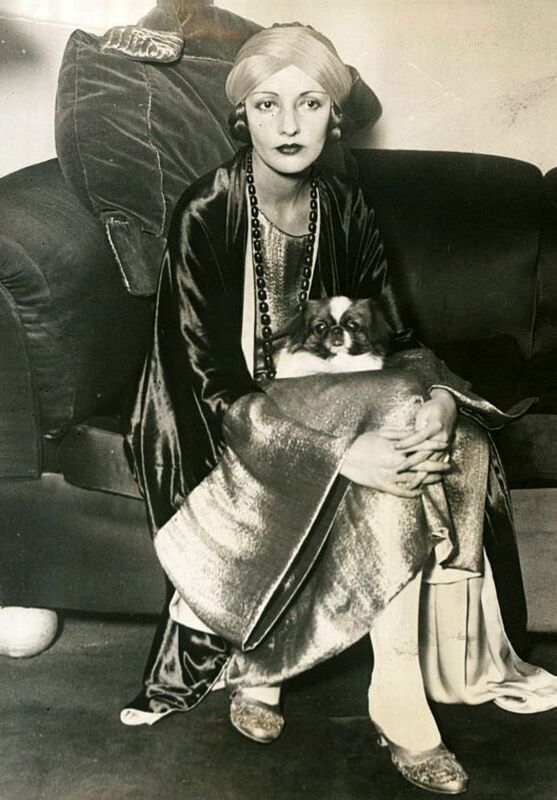 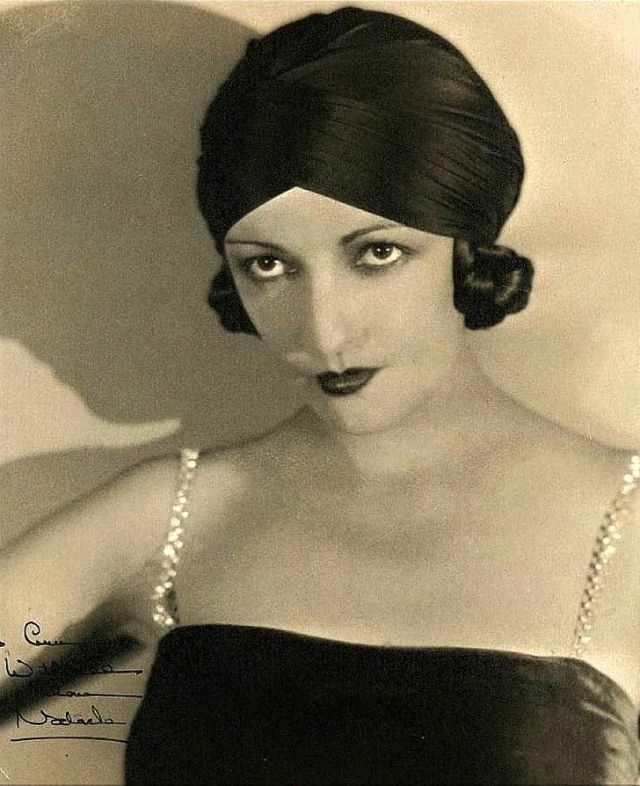 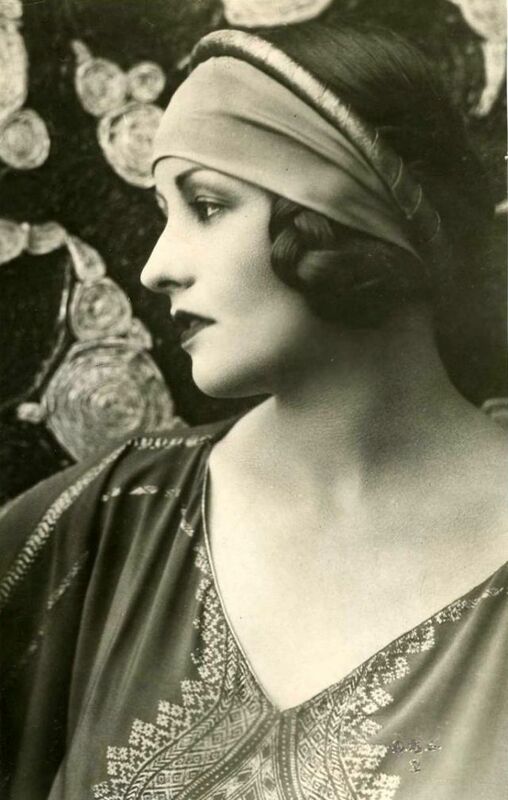 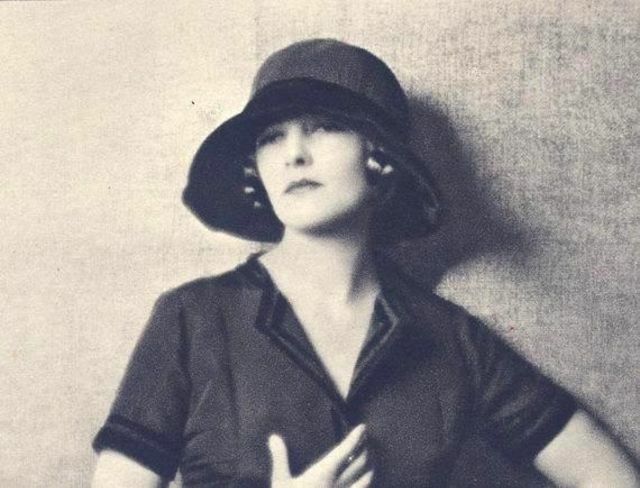 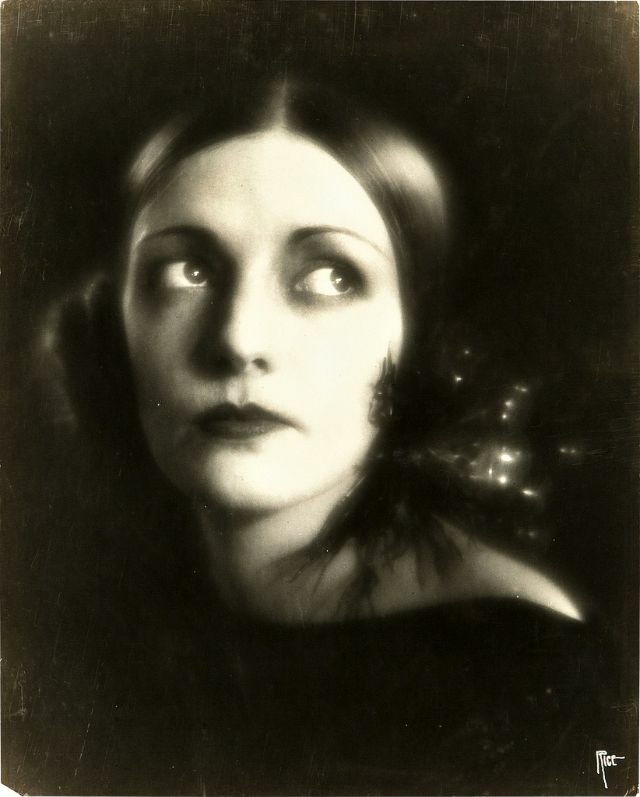 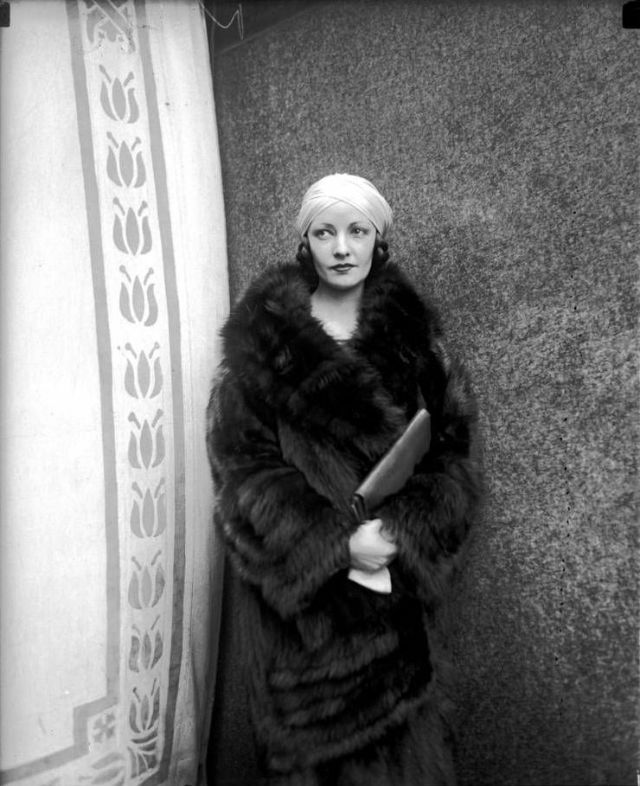 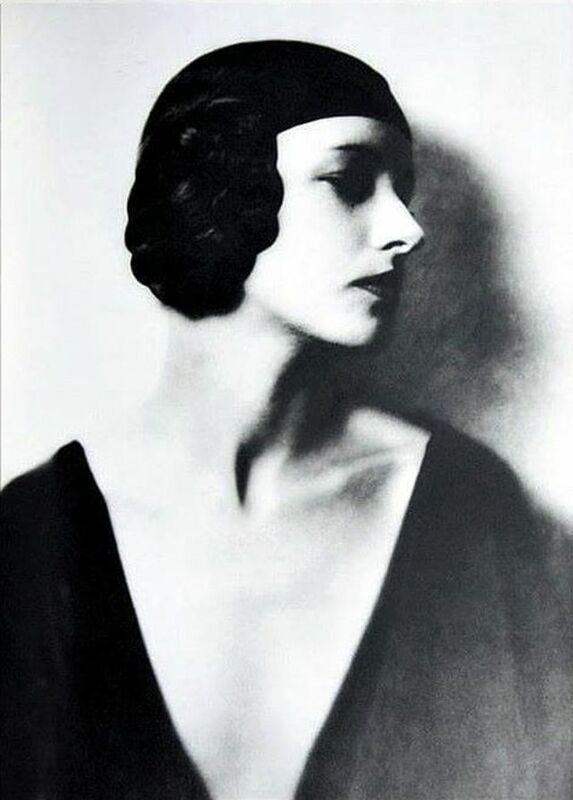 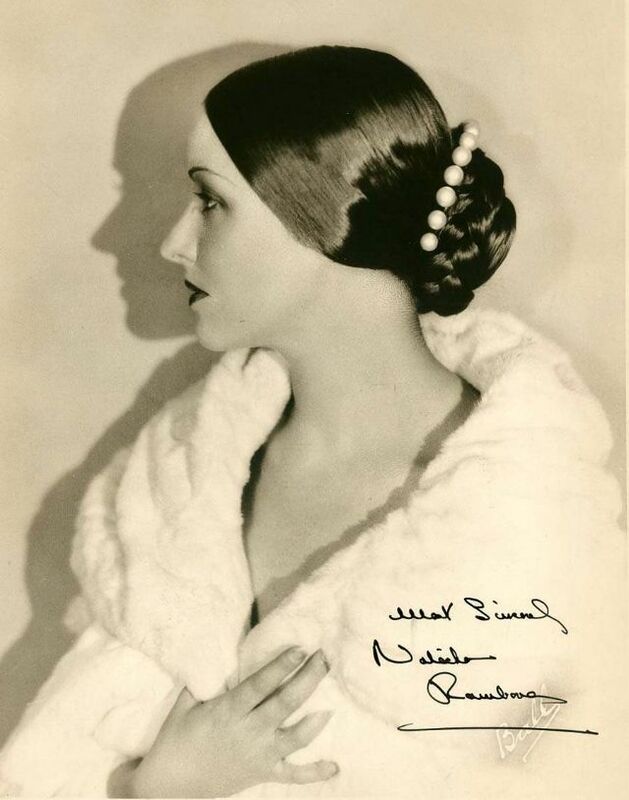 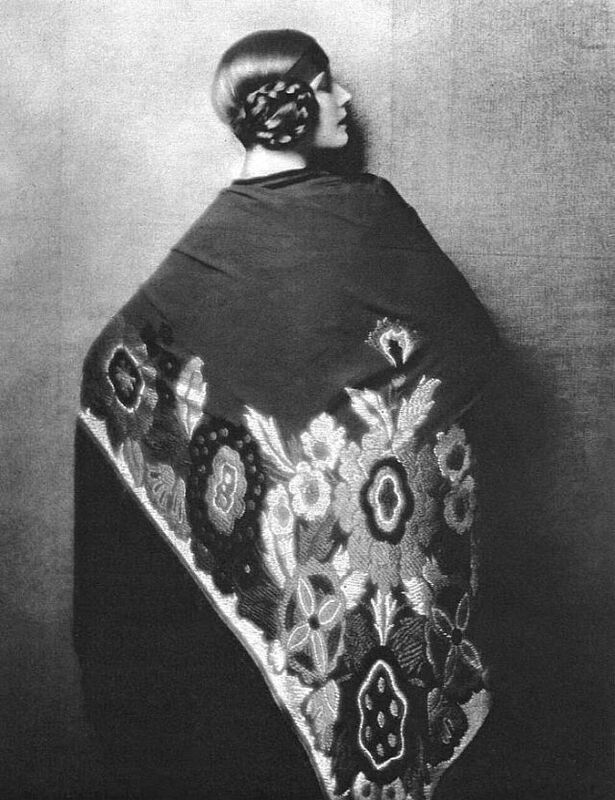 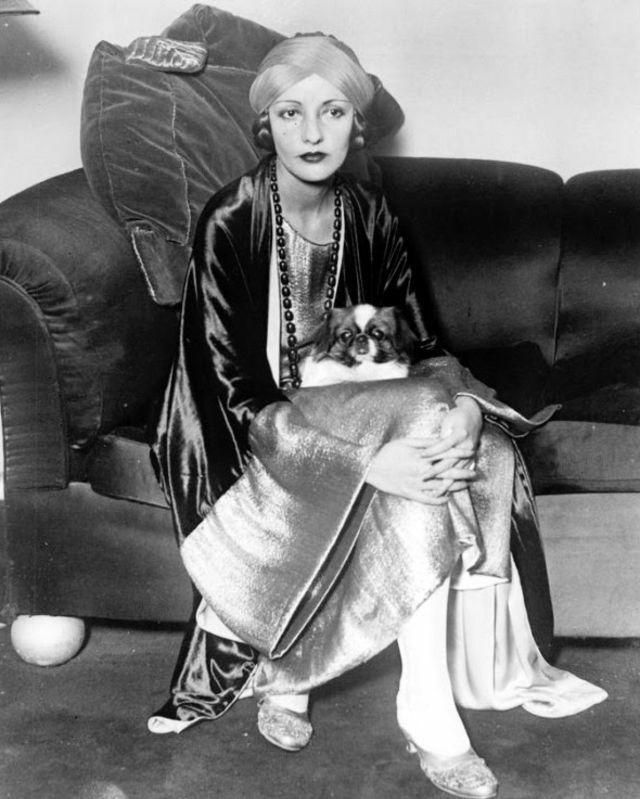 Take a look at these gorgeous photos to see the beauty of Natacha Rambova in the 1920s.